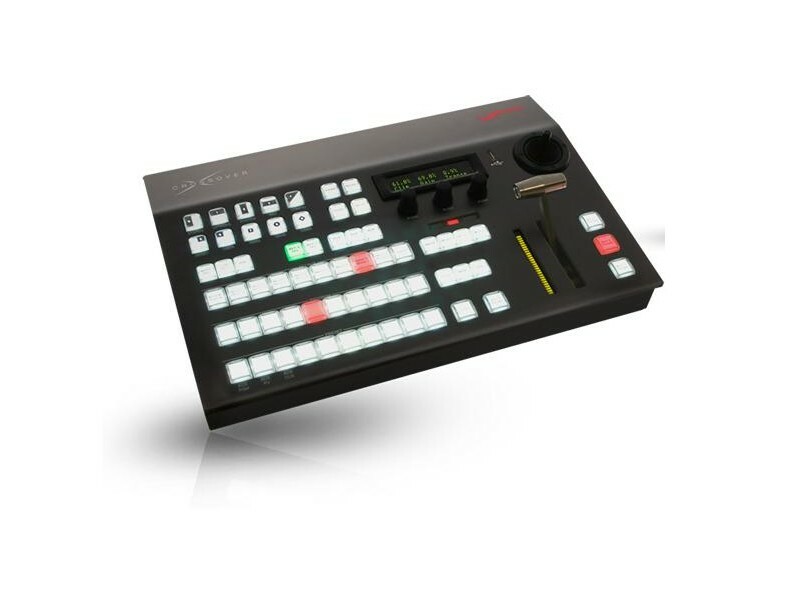 CrossOver Solo is a powerful, all-in-one production switcher that fits small spaces and budgets. 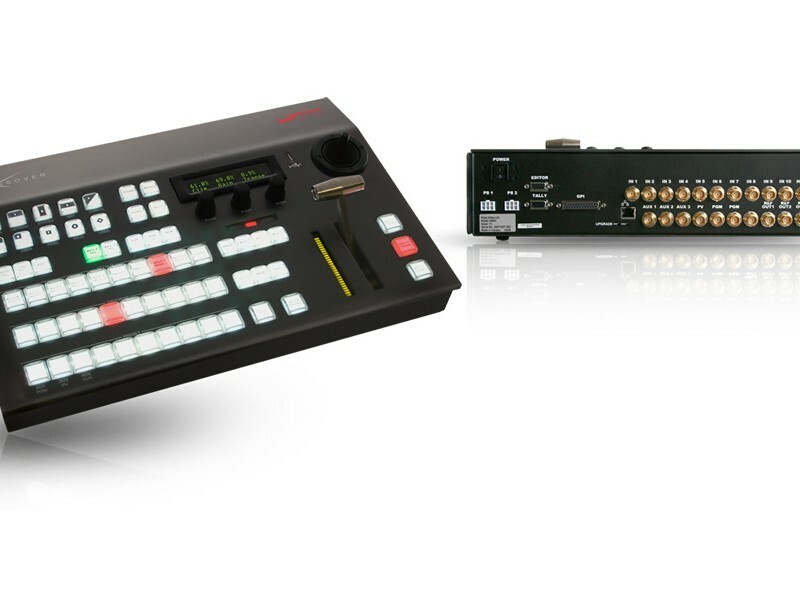 The Solo has the same features and specifications as the CrossOver 12; however the main electronics and signal I/O are combined within the panel as a single unit - reducing cost and size. 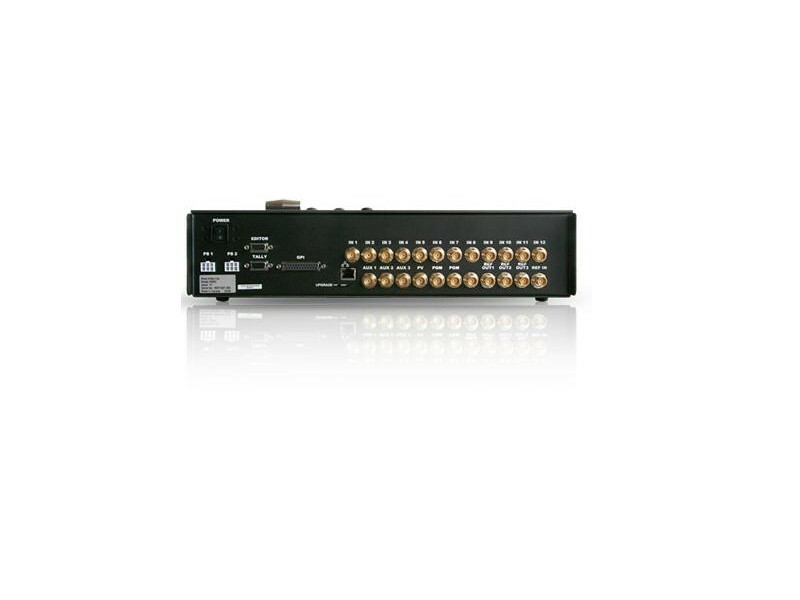 CrossOver Solo is perfect for space restricted applications and limited budgets.